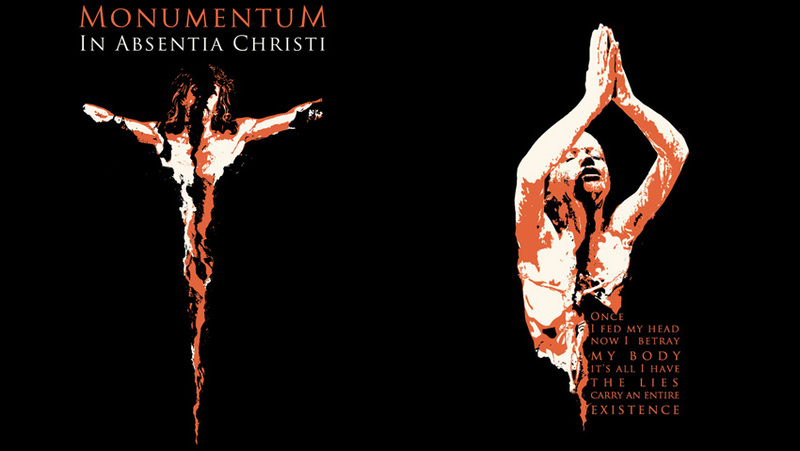 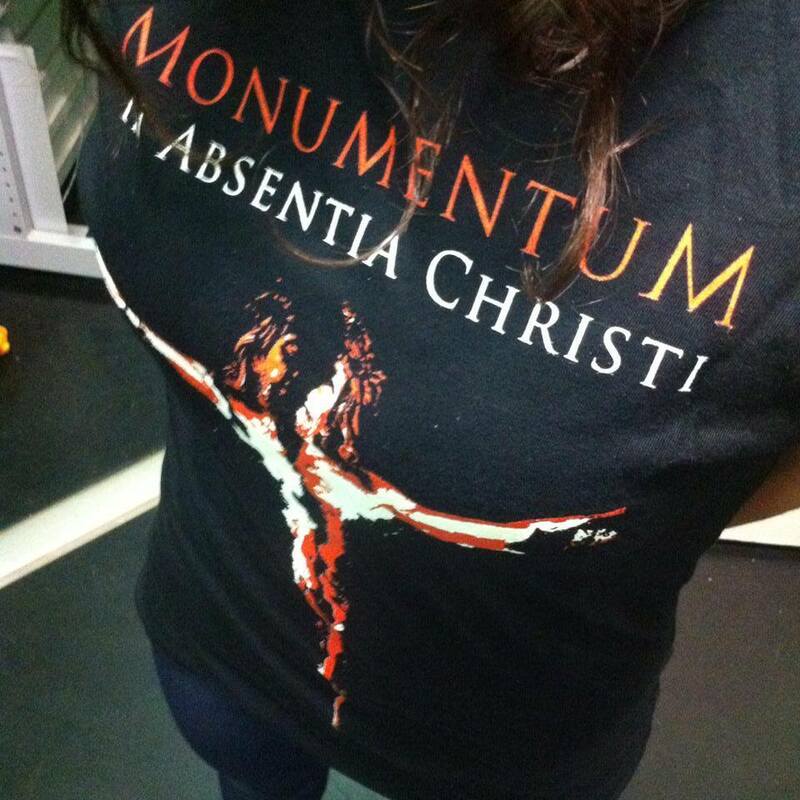 My shirt design for the cult band MonuMentuM. 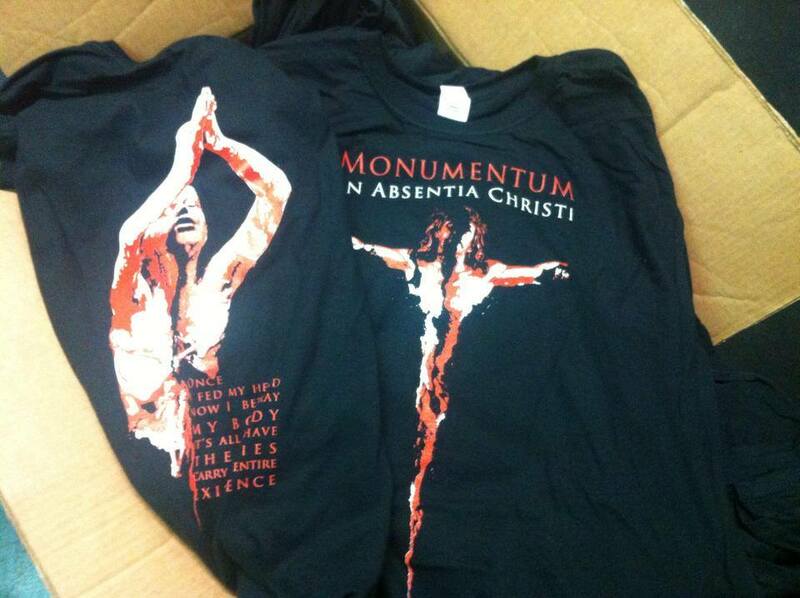 This is the FIRST official shirt since the release of the album “In Absentia Christi” in 1994. 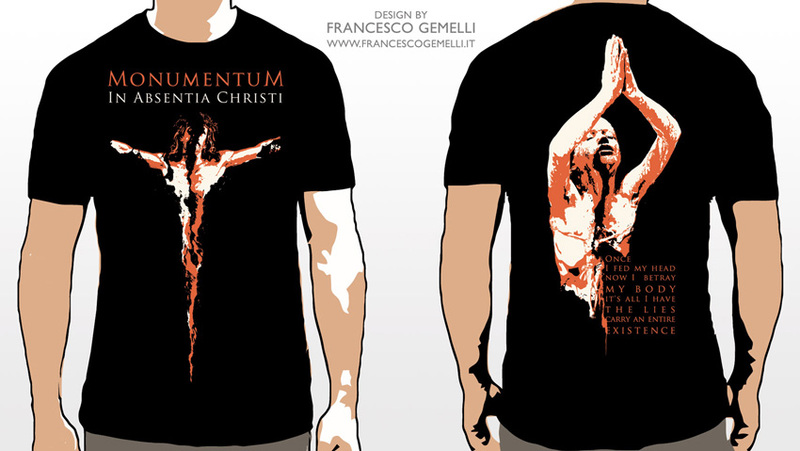 My shirt design for the cult band MonuMentuM. 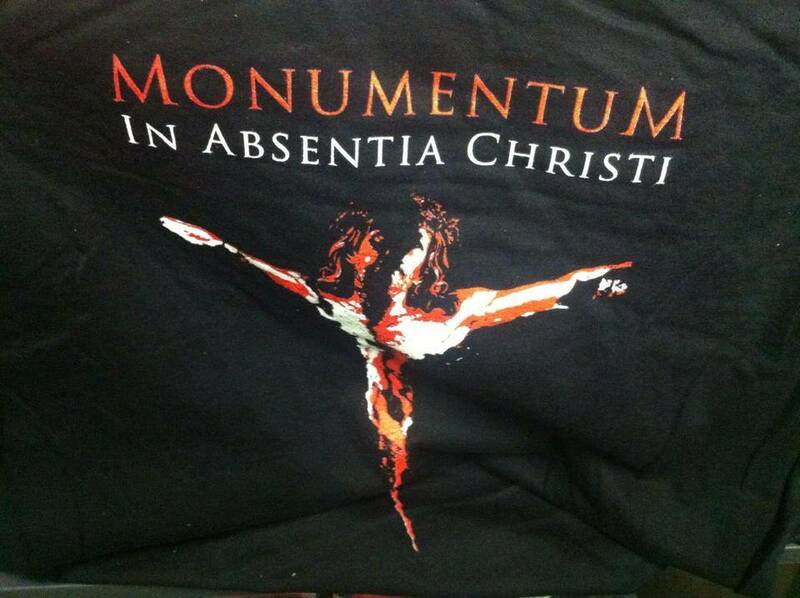 This is the FIRST official shirt since the release of the album "In Absentia Christi" in 1994.